That’s what a new website says of the weather in Minnesota. 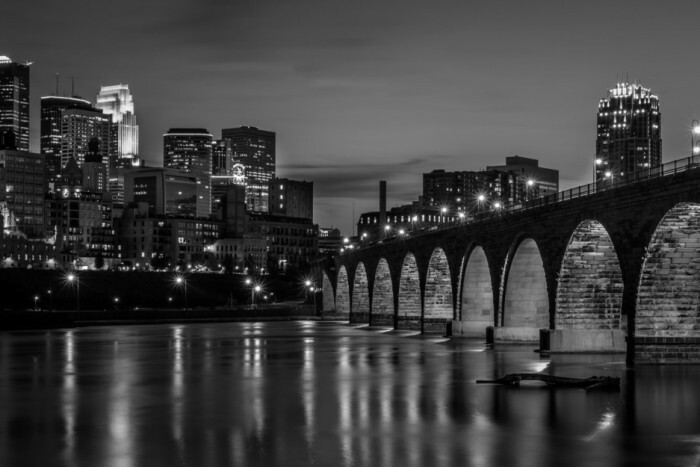 The site, developed by public and private partners, plays up the many things you didn’t know about the Minneapolis region, in an attempt to attract more employees. Virtual tours including a business tour. Weather, culture, and food. And there’s some local music on YouTube. The Twin Cities, with companies like General Mills, Target, 3M, and Medtronic, believes it could be short 100,000 workers in about five years.